DWPF provided financial advice to Arlington and CLV in relation to the acquisition of seven student accommodation properties in Birmingham, Cheltenham, Exeter and Gloucester totalling 1,450 beds, together with a construction site in Birmingham. 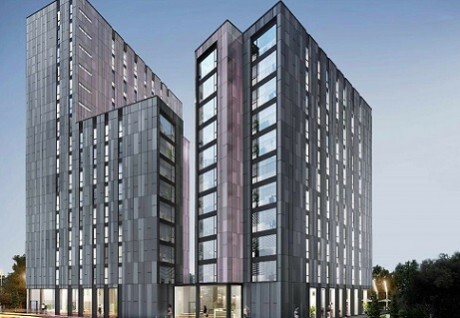 This site in Birmingham, has planning consent for the delivery of a 492-bed development which will be built and is expected to be completed in time for the start of the 2018/19 academic year. Funding for the transaction was arranged through a listed bond which was privately placed with clients of Legal & General Investment Management (LGIM). The acquisition is the third for which DWPF has provided financial advice to Arlington/CLV. These three properties total 7,000 beds and investment of £450m. 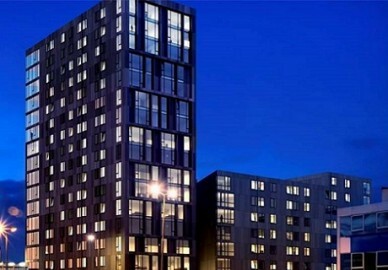 The first two were a £245m acquisition of more than 4,500 beds from the receiver for Opal Student Property Group in February 2014 and a further 400 beds from Goldsmiths, University of London in September 2015.